GIAO HOI PHAT GIAO VIET NAM THONG NHAT. Chua Vien Giac Oklahoma City, Oklahoma, USA. 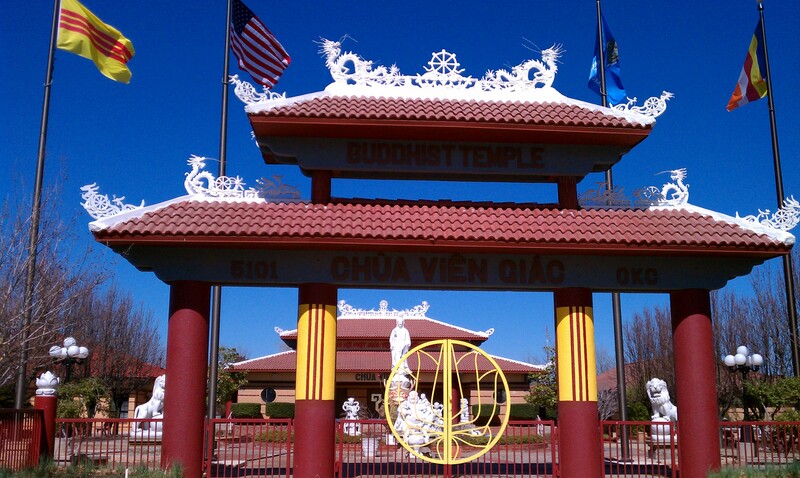 Please use this site to access the information you need about the Vien Giac Buddhist Temple and as a resource for broadening your faith. We look forward to hearing from you and answering any questions you might have. Copyright © Vien Giac Buddhist Temple. All Rights Reserved.